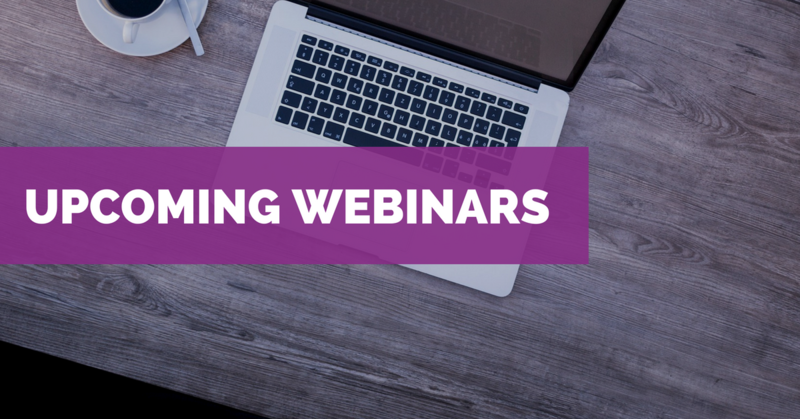 Please note: All webinars are recorded. Archived recordings, powerpoint presentations, materials, and transcripts from Q&A are posted on our archived webinars page. Student advocacy has always been a common occurrence on college campuses. Within the last year, more and more students are advocating for institutions to address their housing and food concerns. It was no different at the University of South Alabama. Join us on this interview webinar with the University of South Alabama’s Housing and Food Assistance Program to hear how one student helped create, design, and implement this new program. We’ll hear the steps that the student took, the successes, lessons learned, and what to expect in the future. This webinar will share the innovative model developed by the Improving School Attendance for Homeless Children (ISAHC) program in New York City, which provides new training and coordination resources to identify, address, and manage multiple systemic, intergenerational, and logistical barriers to improving school attendance among students experiencing homelessness. Participants will learn how the program is data-informed and purposefully designed to rely predominantly on existing resources (adding only minimal new costs; use a team approach, and employ evidence-based practices at the individual and systems levels. The collaborative ISAHC team, the most significant feature of the model, brings together staff from the New York City Department of Education (DOE) and shelter provider staff to analyze and address the issues underlying school absences. Participants will also learn how to track student attendance progress using simple data analysis techniques and how to use attendance data as a tool for identifying families with complex challenges. Finally, participants will hear about methods for improving school attendance from the first day of homelessness, at coordinated entry systems, schools and shelters. This session of this 2-part series will provide an overview of the challenges faced by infants, toddlers and their families when they experience homelessness and why it is important to address housing needs in ways that keep the baby in mind. Early Head Start, parenting support and pediatric practitioners will share how they are connecting service systems to simultaneously promote child health and development, parent-child relationships, and every family’s very basic need for safe, stable and adequate housing. Natural disasters can wreak havoc on families, schools, and entire communities. Schools with robust McKinney-Vento programs are more prepared to respond to and recover from disasters. However, the process is long and arduous. In this webinar, we will hear from two McKinney-Vento Liaisons with extensive experience with disaster response and recovery, as well as a Crisis Management Specialist. The presenters will share practical strategies to help schools and service providers prepare for, respond to, and recover from natural disasters. This webinar will focus on the challenges and opportunities of structuring systems that address the multiple, complex service needs of infants, toddlers and families experiencing homelessness. Presenters will describe cross-sector collaboration that promotes wholistic supports for families, share policies and best practice guidance connecting pediatric, early childhood and housing services, and suggest ways to align policies and eliminate barriers that silo service needs of pregnant and parenting youth.